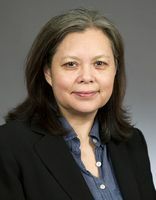 She was the second openly lesbian member to serve in the Minnesota Legislature. Session Notes: She won the special election for District 61B, which was vacant due to the resignation of Rep. Jeff Hayden. Shah, Allie. 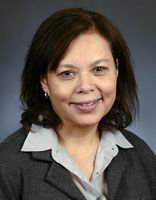 "Rep. Susan Allen Offers a Unique Legislative Voice." Star Tribune, April 14, 2012, p. B1, B5.